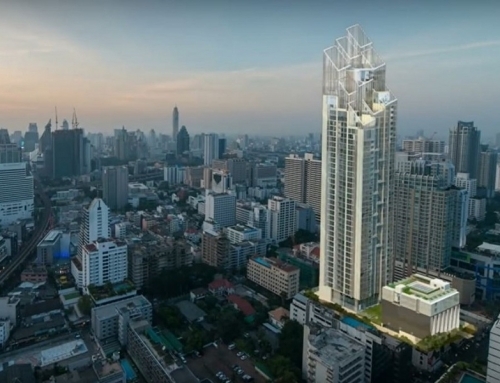 The Room Sukhumvit 38 by Land and Houses. Close to Thong Lor BTS. 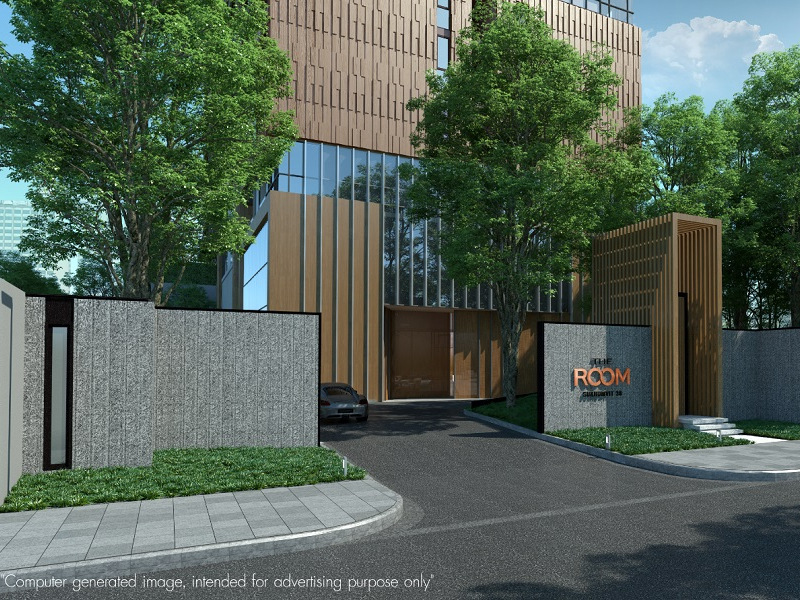 The Room Sukhumvit 38 is developed by Land and Houses. 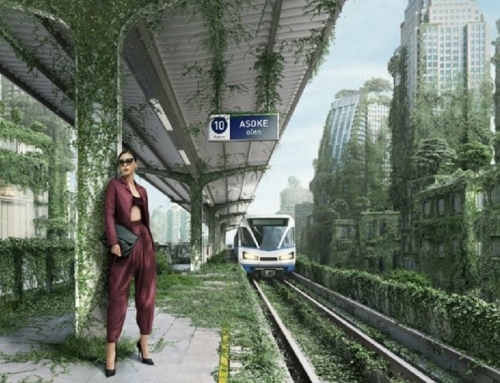 It is located close to Thong Lor BTS Station. 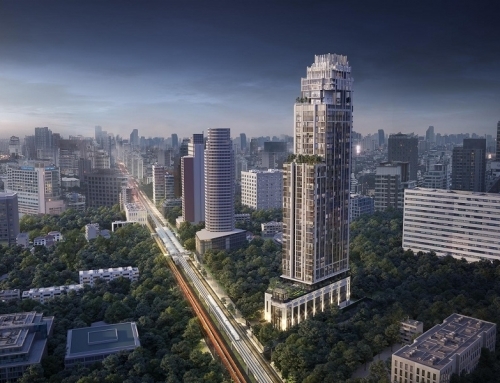 Thong Lor is Bangkok’s premier residential district. 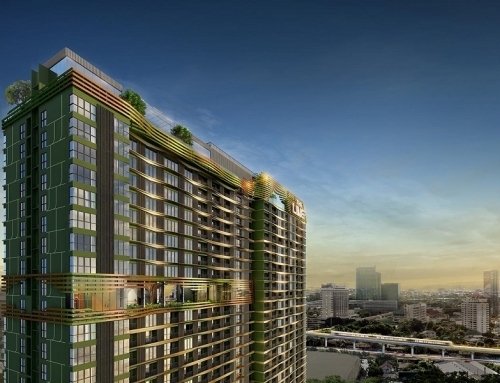 The Room Sukhumvit 38 is developed by Land and Houses, one of Thailand’s largest developers. 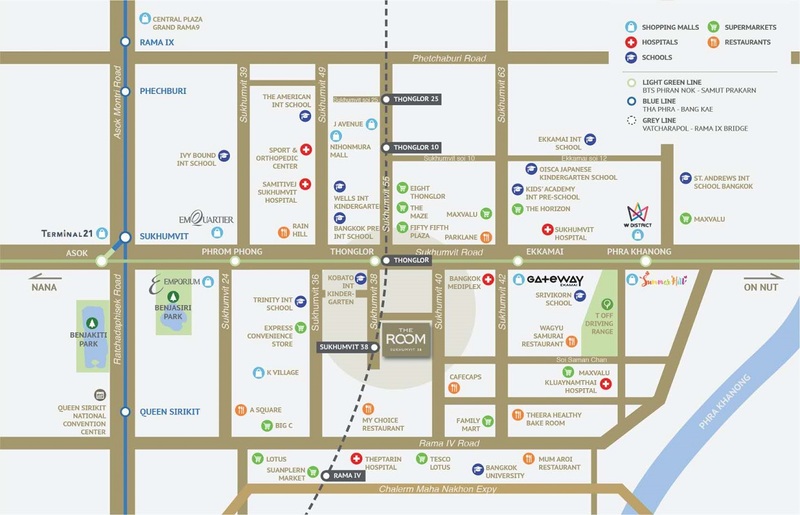 It is located within the soi and takes about 5 minutes to walk to Thong Lor BTS which is at the start of Thong Lor Soi 38. 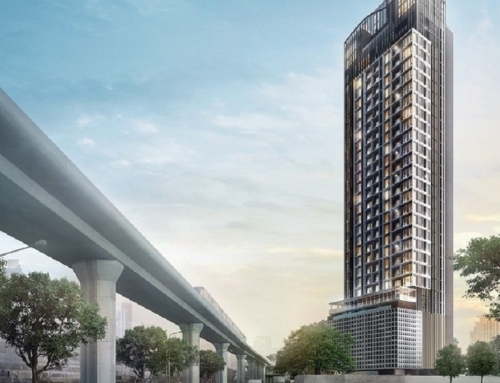 The Room Sukhumvit 38	Overall rating:	5	out of 5 based on 1	reviews.